All who knew Waldo Williams marvelled at his totally un-malicious humour. He would enjoy telling stories against himself and how he would often be misunderstood, especially during his visits to Ireland. Did you hear about the shopkeeper who refused to sell Waldo a lamp for his bike telling him that he did not require the lamp despite his earnest pleading to be allowed to buy the lamp? The Irishman argued that the evenings hardly darkened at that time of the year and that anyway the light of the moon would be far more powerful than that of the bicycle lamp. People’s eccentricity appealed to Waldo and when in his pomp he would recount a stream of anecdotes about characters such as Wil Canaan, the clog-maker who was not much of a craftsman when working with leather but a master craftsman when telling fantastical stories that nobody would believe their truthfulness apart from himself. 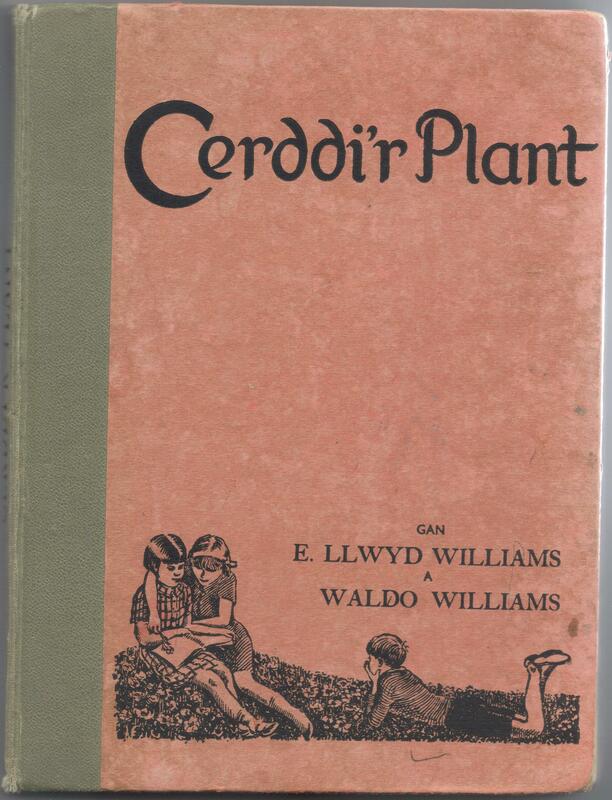 Waldo would also have a ready answer in certain situations such as the occasion when he approached Penblewin roundabout above Narberth he was seen by a busybody of an acquaintance. As usual Waldo was on his bike and appeared unkempt. The busybody asked him, “Well dear Waldo, where are you going today and you in such a state?” “Oh,” Waldo answered in an unperturbed manner “to Swansea to buy a saucepan”. 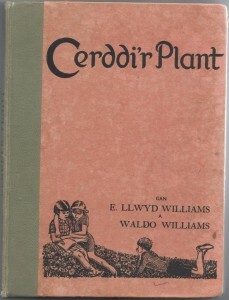 Much of his humour can be heard in the poems he wrote for children and co-published with E. Llwyd Williams in the volume Cerddi’r Plant (Children’s Poems) in 1936.